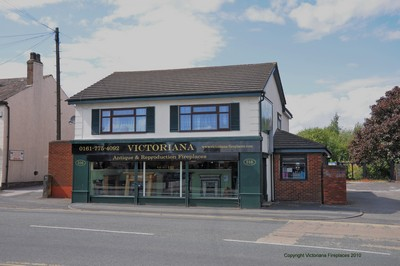 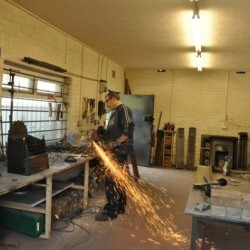 Victoriana is a small family business started by Tony Bell in 1980. 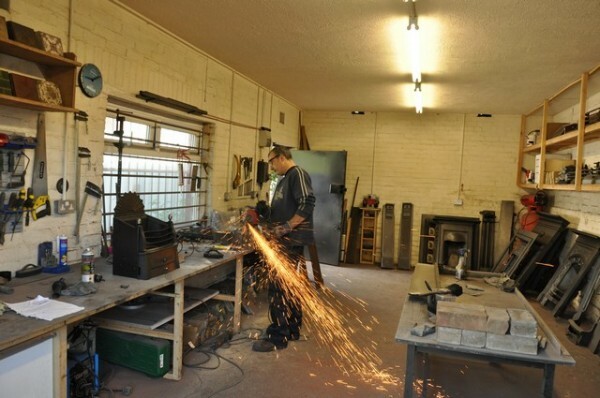 My grandmother was in the antique trade from the 1920s until the early 1970s so from childhood I have had a fascination with antiques and all things historical after leaving school I started a business dealing in general antiques and small architectural items. 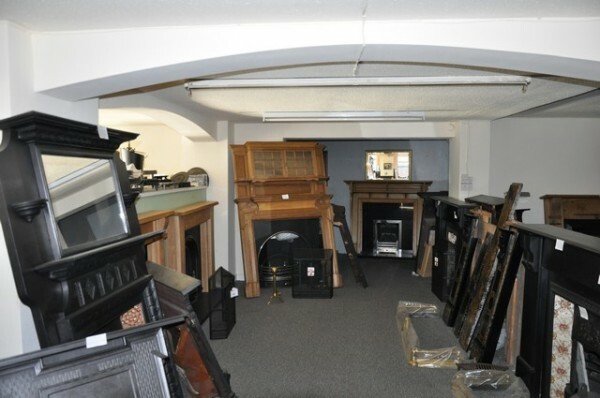 The large-scale redevelopment of Salford and areas of Manchester in the late 70s and early 80s led to the sudden availability of a huge amount architectural salvage including old fireplaces, lamp posts and slates. 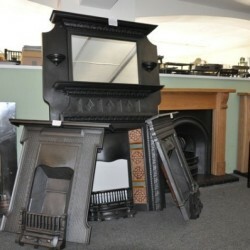 Our core business is the restoration and sale of antique fireplaces including Victorian fireplaces, and Edwardian fireplaces, Arts and Crafts fireplaces, Gothic fireplaces and Georgian fireplaces. 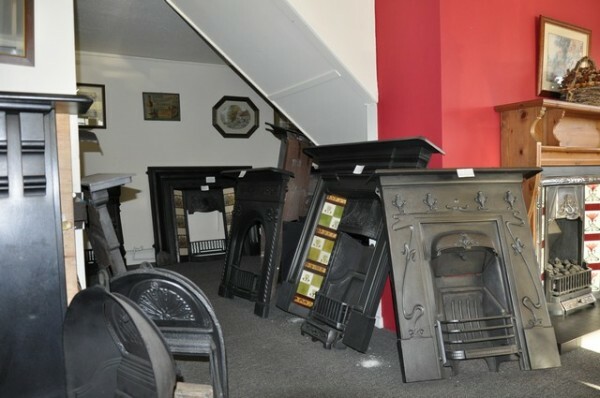 Most can be supplied with living flame gas fires or for use with solid fuel, we also stock a good range of reproduction pieces. 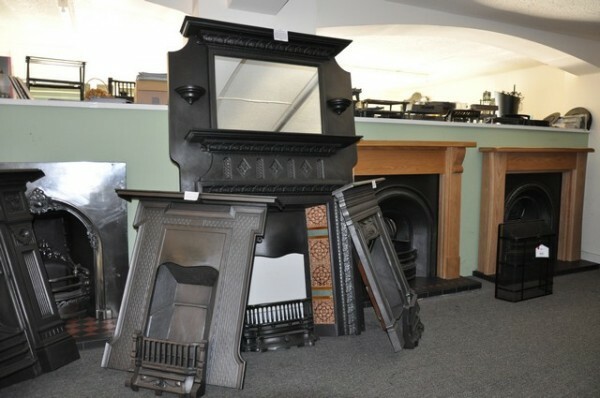 We have a large number of reclaimed items in stock which are not on the website, cast iron fireplaces, wood fireplaces, marble fireplaces and many slate fireplaces. 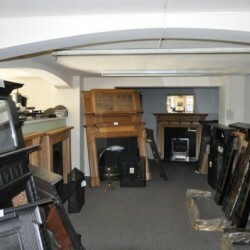 So if you don’t see the antique fireplace you are looking for don’t hesitate to contact us with your requirements. 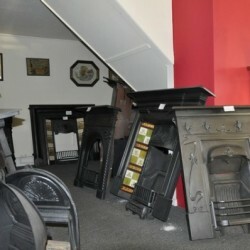 You are most welcome to pay a personal visit to our showroom and browse through our great range of antique fireplaces from Georgian hob grates to cast iron wood and marble fireplaces from the Georgian, Victorian and Edwardian periods.